Deso Oil Tank Filter & Isolation Valve Kit. 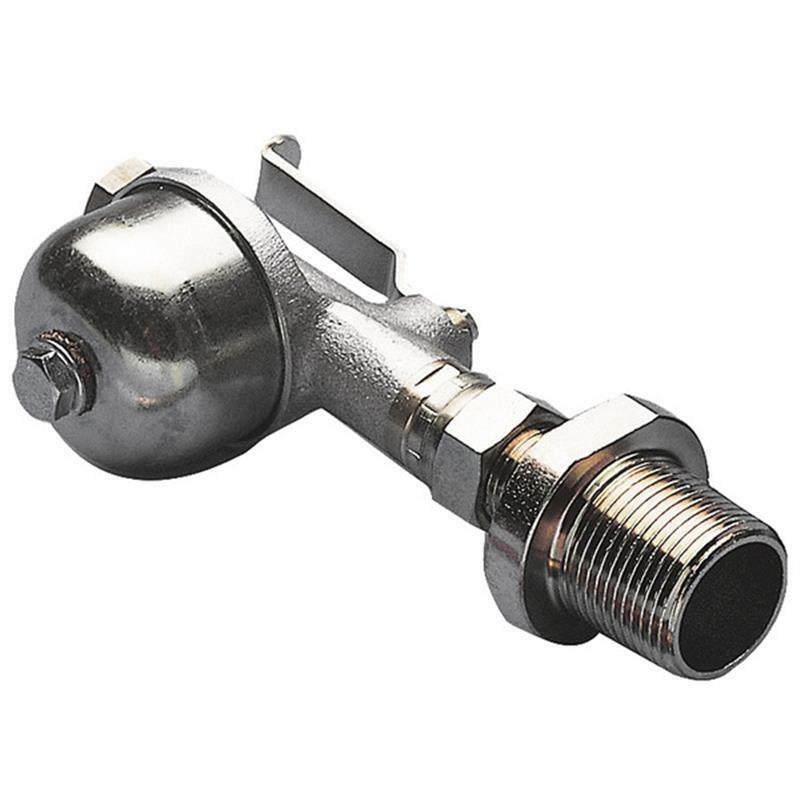 Domestic heating oil bottom tap, for bottom offtake connections on steel or plastic domestic heating tanks. Reduces bottom outlet of tank from 1" internal BSP through a filter and an isolation valve, ending at 10mm pipe size.